Our Team - Cambridge Title & Closing Services, Inc.
Our Team at Cambridge Title & Closing Services brings a varied and comprehensive knowledge of real estate law to ensure that your closing is handled in a prompt and thorough manner. We have handled a wide array of real estate transactions over the past 12 years. Whether you are completing a complex commercial project or closing on your first home, Cambridge Title & Closing Services is here to ensure your closing is completed with ease. Cambridge Title has speakers of the following languages: Spanish, Italian, Portuguese and French. 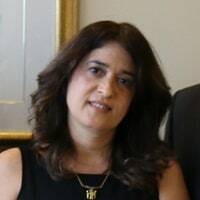 Linda Larrea is the co-owner and Vice President of Cambridge Title. She is a graduate of the University of Pennsylvania Law School in 1992 and has been practicing since. There is no real estate problem that she can’t solve. 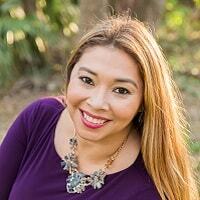 Aileen Ortega is the co-owner and President of Cambridge Title. 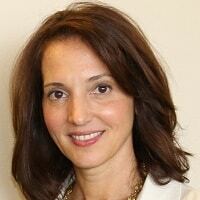 She is a graduate of Harvard Law School in 1992 and has been practicing law since graduation. She enjoys helping people with their homebuying. Yaima Garcia is a graduate of the University of Havana and joined us in 2013. She is in charge of our Spanish language outreach. 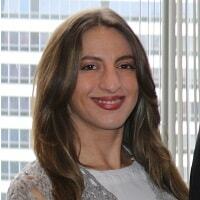 Michelle Peraza has been working as a paralegal since the year 2000 and an expert in the field. She is the general manager of the office and is a favorite of many real estate professionals. 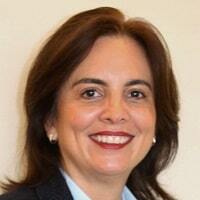 Vida Diaz is a graduate of Barry University and of FIU’s paralegal program. She has over 11 years of experience and is also a favorite of realtors in the area. 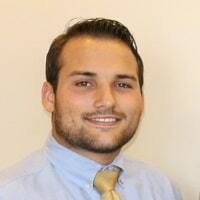 Gabriel Delgado is a graduate of FIU with a dual bachelor’s degree in Business Management and Real Estate. He has been working with us since 2015 and is currently on sabbatical. Jorge Delgado is a student at FIU Law School and has been with us since 2016. 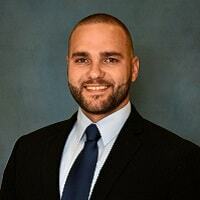 He takes care of commercial title and works with developers, banks and commercial real estate brokers.